In this project we're building Pearl's Spear: LED Wand from Steven Universe!! We made Pearl’s gem wand so it lights up and makes sound effects when you swing it around! You too can build your own with a couple parts and craft supplies. 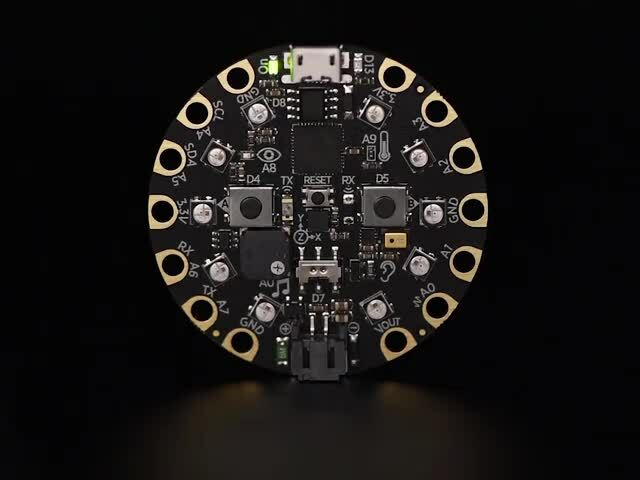 Use microsoft MakeCode and Adafruit Circuit Playground Express and learn how to program. Drag and drop code blocks to develop interactive LED animations. Lights and Sounds and more! 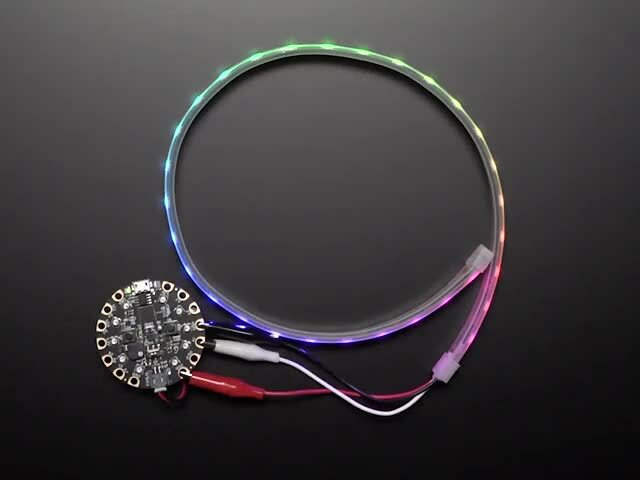 The Circuit Playground Express powers the NeoPixel LED strip and can activated animations and sounds with its build in sensors! Tigger with motions, sound or even temperature! 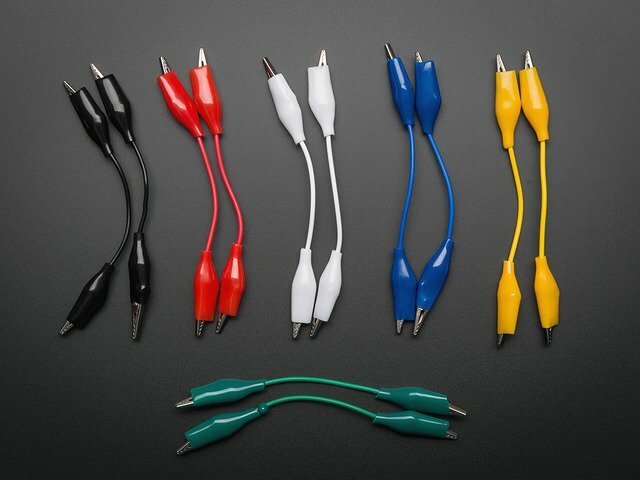 Parts easily connect with Alligator clips, so no need to solder! To build this project, all you need are some foam poster boards and art supplies. This is an easy to copy + paste list of parts linked to their individual product pages. This guide was first published on Jan 25, 2019. It was last updated on Jan 25, 2019. This page (Overview) was last updated on Apr 21, 2019.